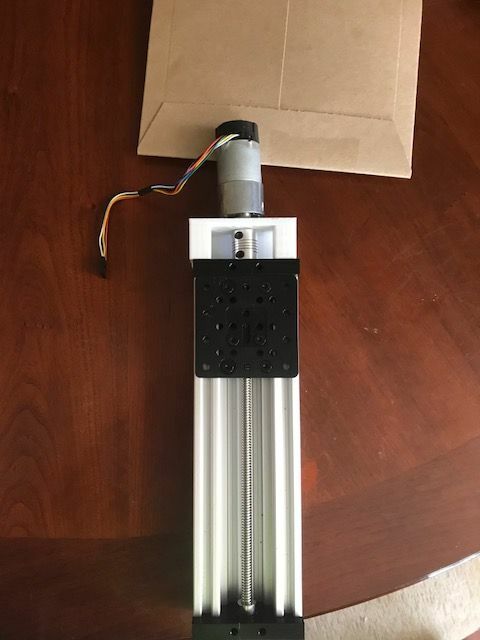 Z axis 37mm motor holder for C-Beam Open builds 40x80 aluminum profile. and motor mount. easily mount a 37mm Zaxis motor on a 40x80 aluminum Cbeam.